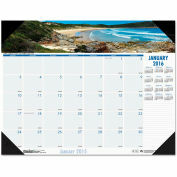 Subtle deep blue and gray printing is soothing and easy on the eyes. 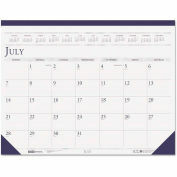 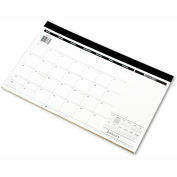 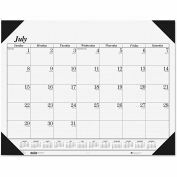 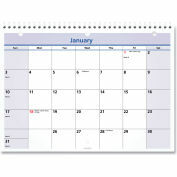 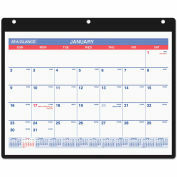 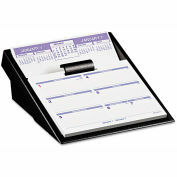 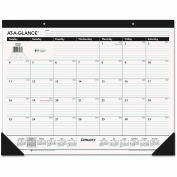 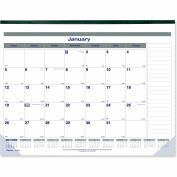 Full-year reference calendar aids in planning throughout the year. Ruled daily blocks for neat notations. 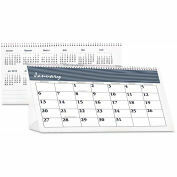 Size: 22 x 17; Page Color/Theme: White.